Q Pacific Manufacturing Corp., formerly QBF, Inc., was founded in the early 1970’s in Tualatin, Oregon as an OEM supplier to Freightliner, Boeing and the U.S. Military. With over 50 years of experience of professional service, we are a proven contract manufacturer and OEM supplier of metal fabricated components and assemblies with multiple facilities in Tualatin, Oregon and several locations in China. Our mission is to build a qualified and professional team that will exceed our customer’s expectations in quality, delivery, and cost through continuous improvement and customer interaction. 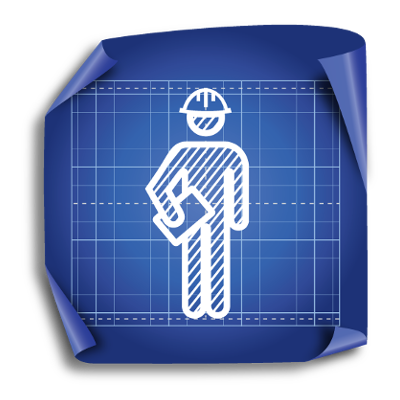 Our vision is to be the first class metal fabricator and be well known in the northwest. 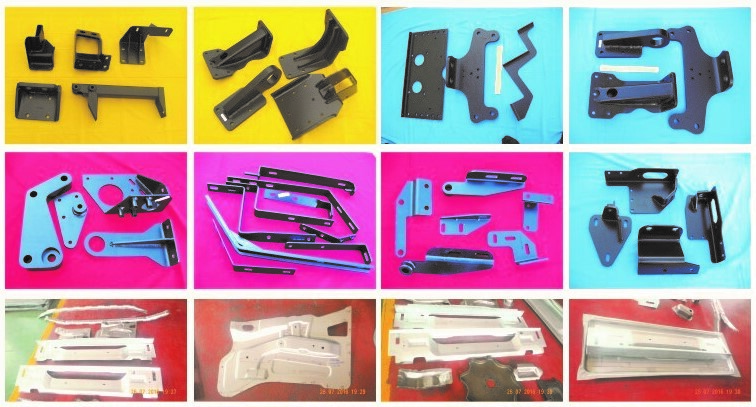 Our specialties include: CAD/CAM 3D Modeling, Sand Casting and Investment Casting, Machining, Laser Cutting and Plasma Cutting, Stamping and Punching, Welding, Forming, Tube Bending, Plastic Injection Molding, Powder Coating, Plating and Finishing, Assembly and Packaging. We supply OEM parts and assemblies to leading companies in the truck and automotive industry energy sector, and machinery equipment manufacturers. We also supply spare parts for after-market sales and service. 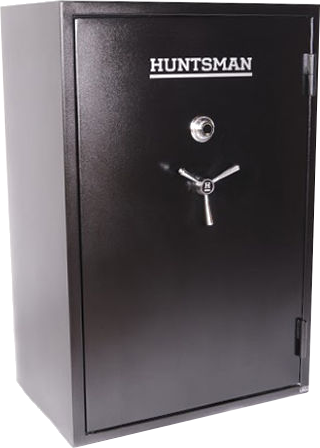 We also manufacture several different consumer products which include: health fitness equipment, senior home care safety products, outdoor BBQ grills and stoves, agriculture and farming products, material handling products, and security safes. Our customers are our priority and we work hard to develop robust processes to deliver quality product on time. We have a strong supply chain with excellent engineering production and delivery teams. 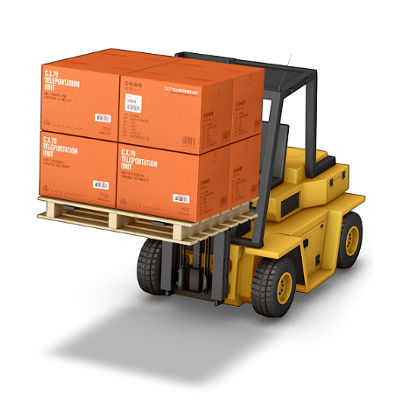 Our advantage allows us to provide high quality, fast delivery and high volume manufacturing at the most competitive price. Partnering with Q Pacific provides the value-added benefits of maintaining a single integrated supply chain. Q Pacific Manufacturing is committed to providing innovative manufacturing, design and logistics solutions for various industries. We partner with our customers to provide manufacturing solutions that enable them to bring products to market. QBF, Inc. was formed in early 1970’s with its value stream in North America as an OEM supplier for Freightliner and the Military. 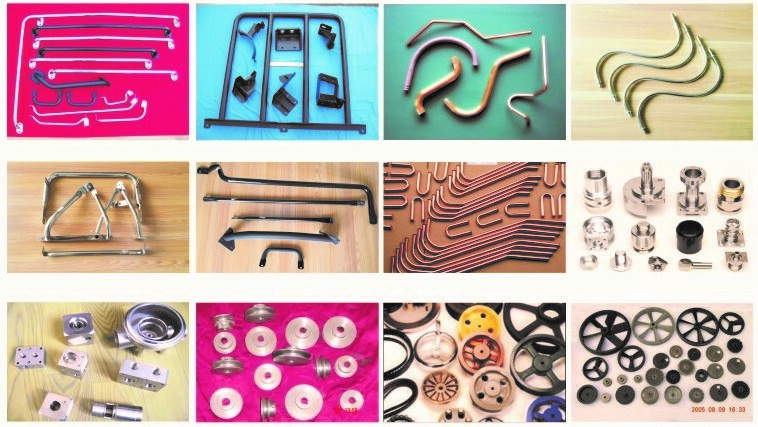 We are supplying OEM parts to automotive industry, machinery and equipment manufacturers. We also supply spare parts for after-market service. Our customers include several world-class leading companies in the field of automotive, machinery and equipments manufacturing like Freightliner, Eaton, American LaFrance, Campbell, Mueller, etc., just to name a few. We provide formed parts, precision parts, casting parts, and assemblies. 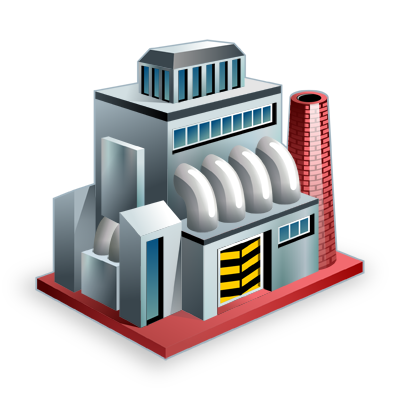 We also provide services in heat-treatment, surface-treatment, testing.